Now, it's Apple's turn to try to convince us that everything's totally fine, and we shouldn't freak out about the NSA’s PRISM program because they really, really care about our privacy. In a statement released on the company's website Monday, Apple said that it received between 4,000 and 5,000 surveillance requests from the U.S government since December 2012, affecting between 9,000 and 10,000 accounts or devices. Which is completely, absolutely, sort-of, not-that-bad. With a promise that allowed cyber-flirters everywhere to heave a collective sigh of relief, Apple said that FaceTime, iMessage, location details and Siri requests stay private, and added that every request was looked at individually, and was not just granted automatically. 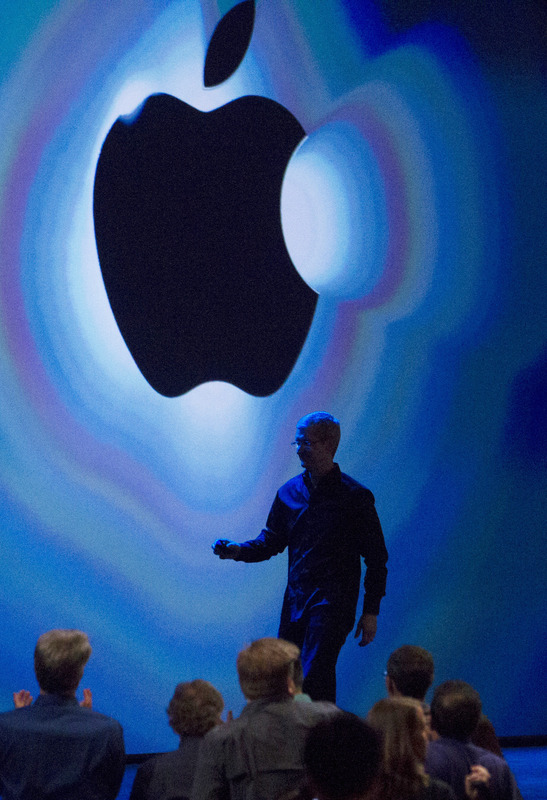 Apple’s disclosure follows similar statements made by Microsoft and Facebook last week. On Friday, Microsoft revealed that it had received between 6,000 and 7,000 requests from the US government, covering between 31,000 and 32,000 customer accounts. Facebook similarly admitted that it received about 10,000 U.S. requests for user data in the second half of 2012, affecting 18,000 to 19,000 user accounts. We're waiting on the other companies to reveal similar figures, but so far, the numbers are looking less Orwellian than feared last week. According to a newly declassified paper that was made public by the Senate Intelligence Committee on Sunday, the NSA looked at detailed information on less than 300 phone calls last year. So no need to be scared, guys, only some of us have been invasively monitored. On the other hand, considering that Obama's approval ratings are at the lowest in more than a year and half, it's probably going to take a bit more than a few numbers to comfort the American public at this point.